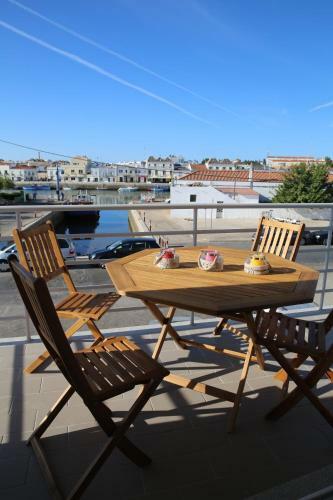 Located 5 km from Island of Tavira, Exclusive new apartment in Tavira offers accommodation in Tavira. 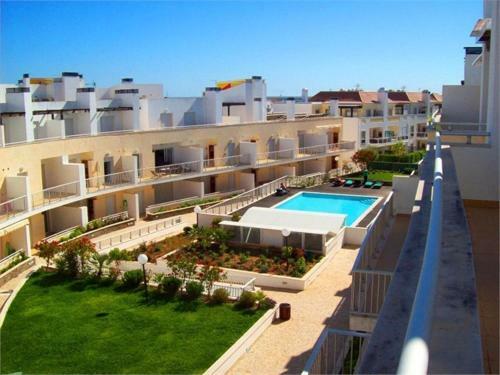 The apartment is 800 metres from Tavira Gran Plaza Shopping Centre. Free WiFi is provided throughout the property.